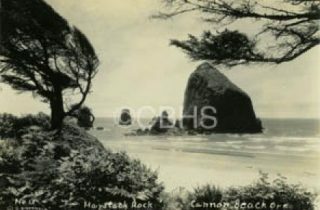 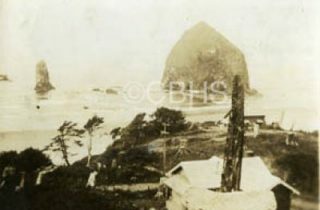 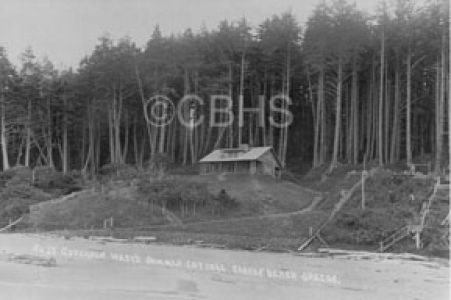 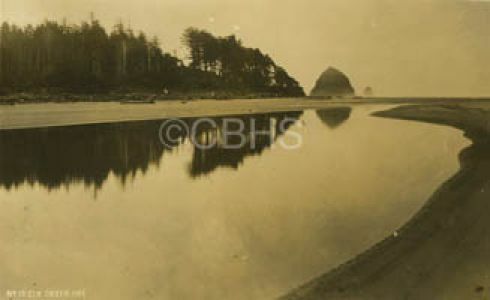 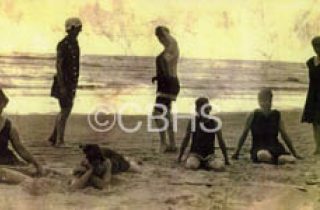 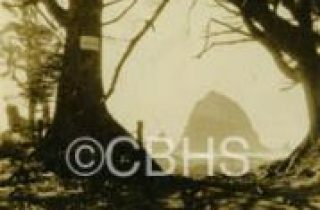 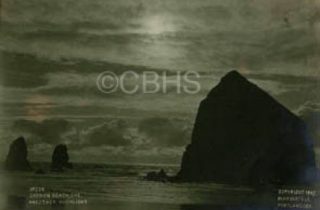 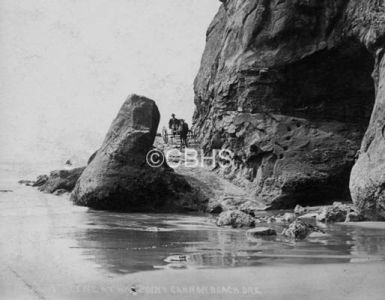 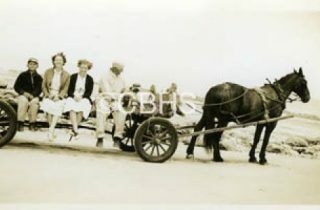 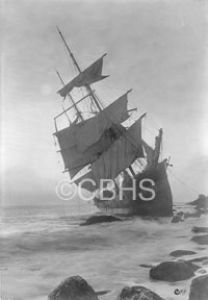 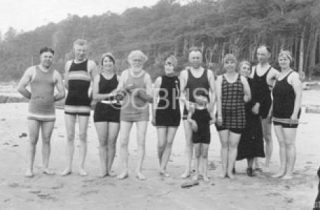 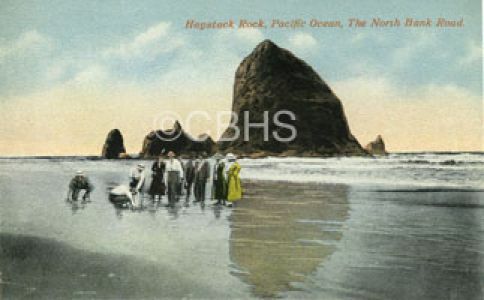 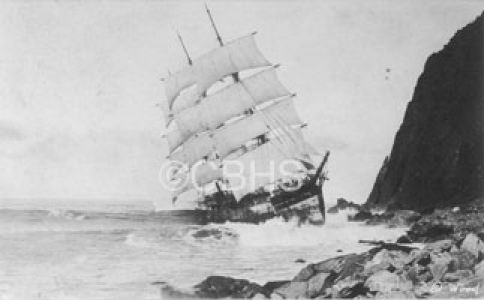 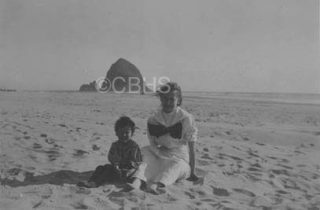 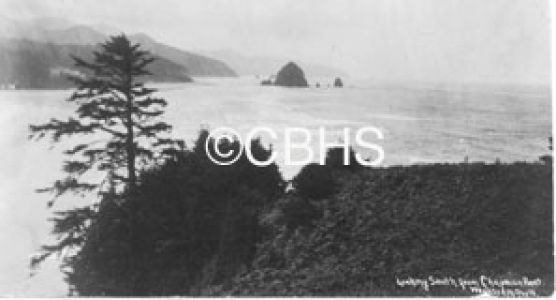 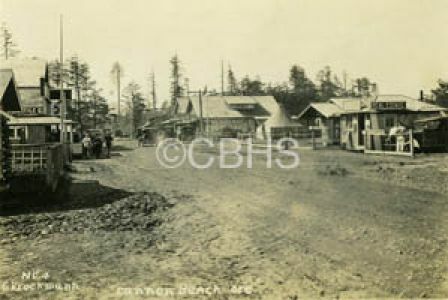 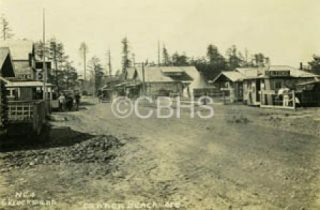 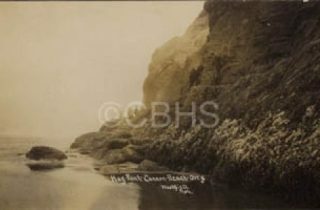 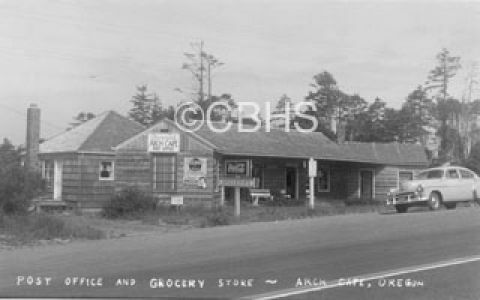 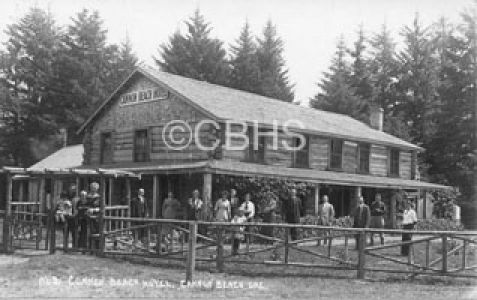 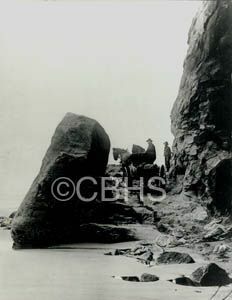 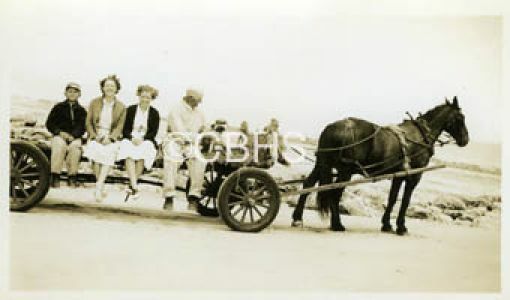 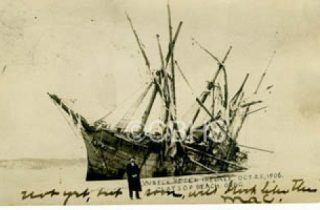 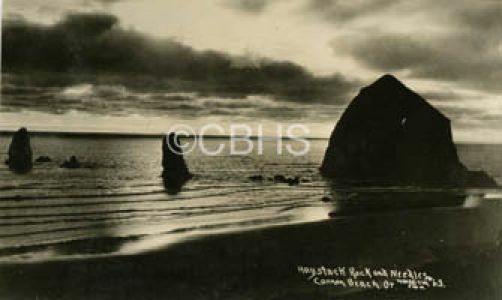 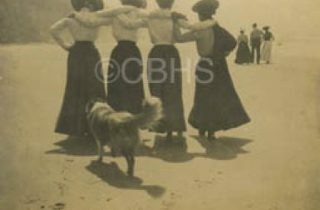 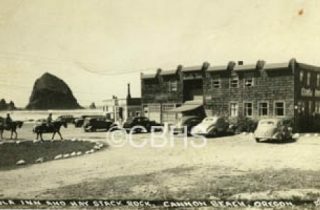 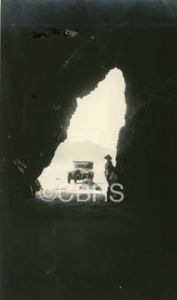 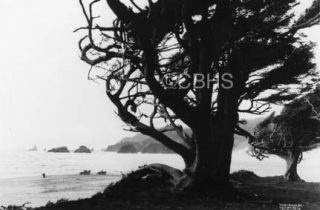 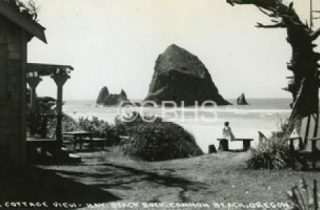 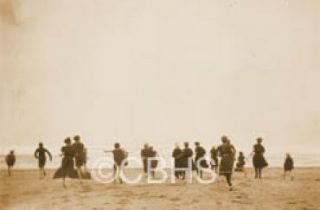 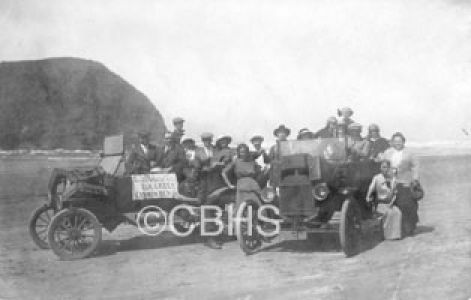 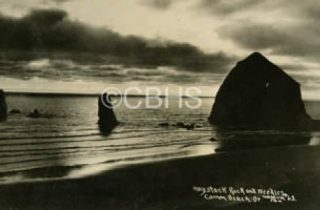 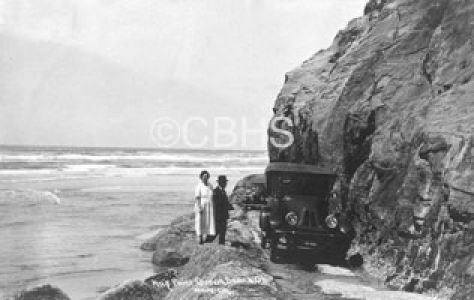 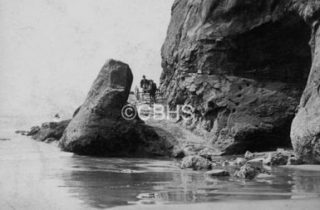 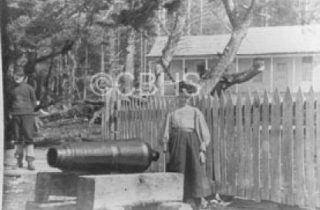 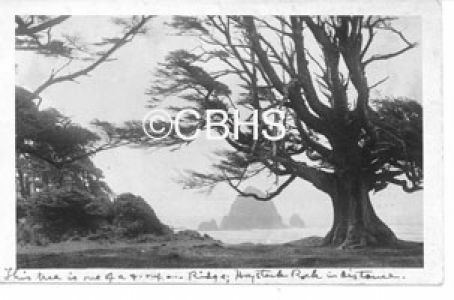 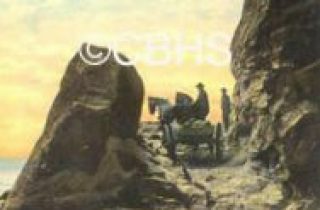 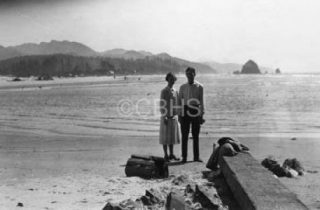 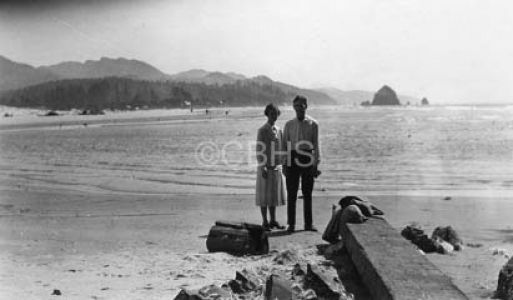 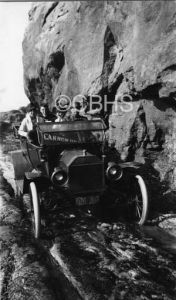 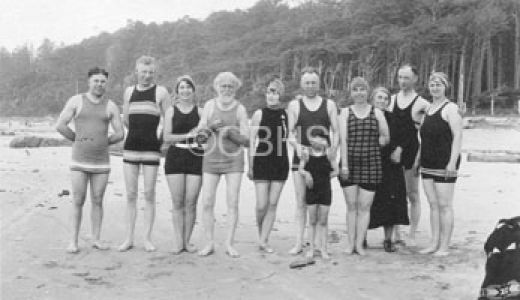 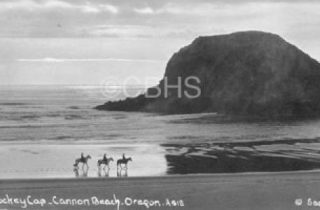 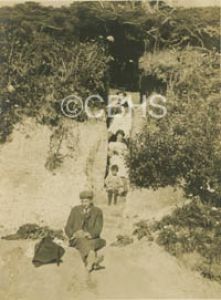 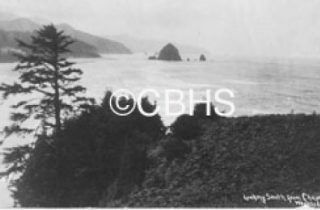 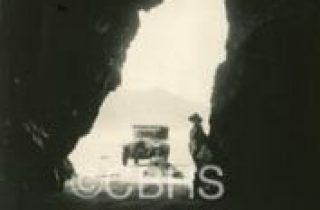 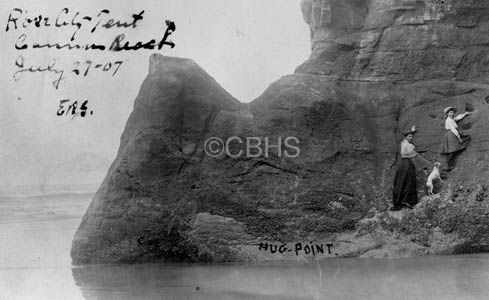 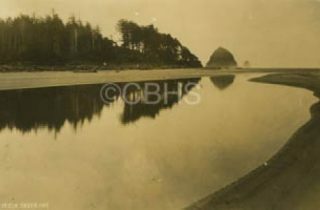 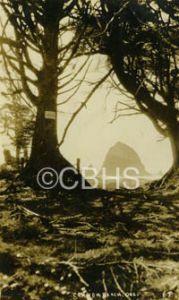 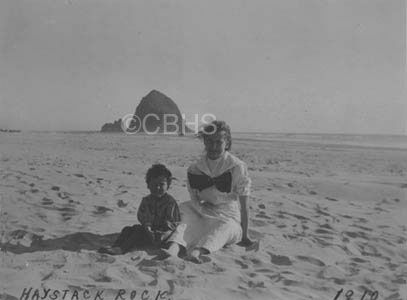 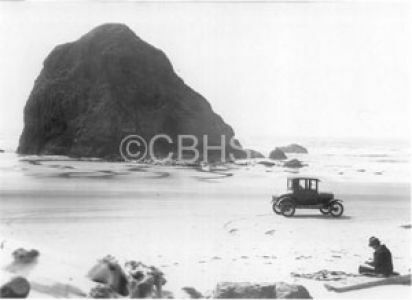 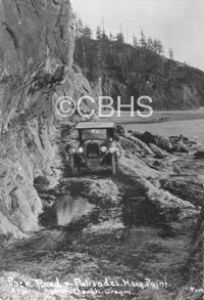 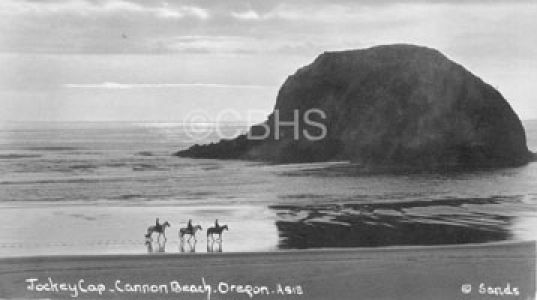 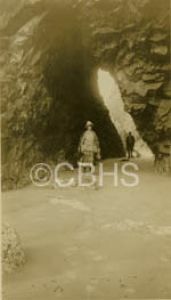 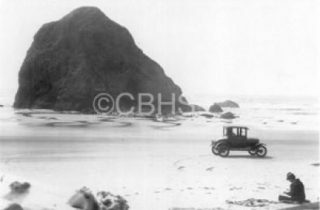 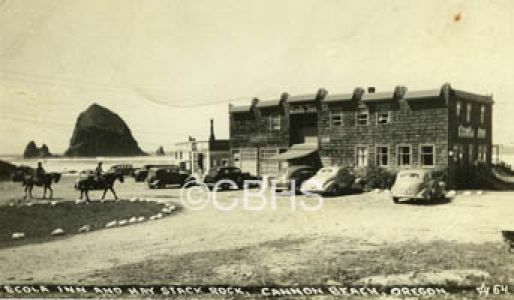 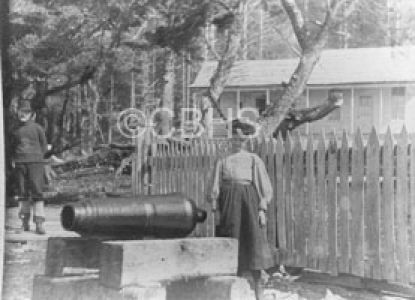 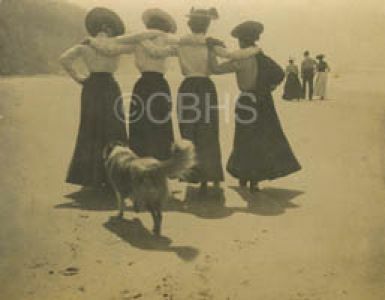 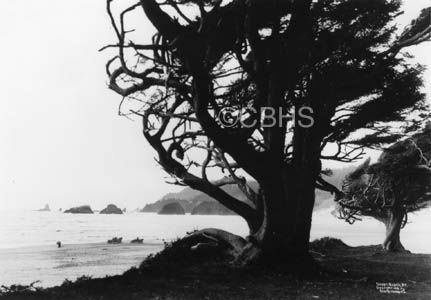 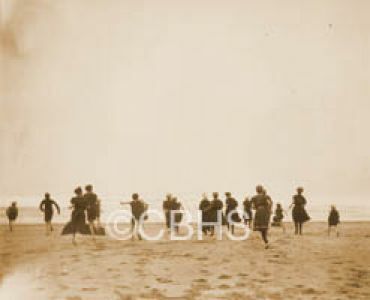 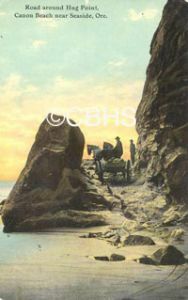 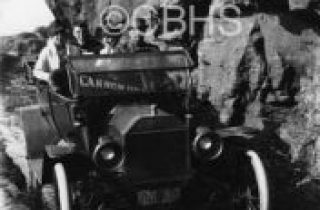 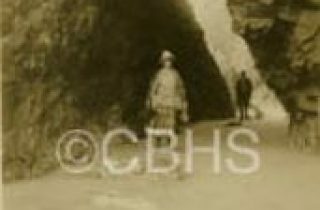 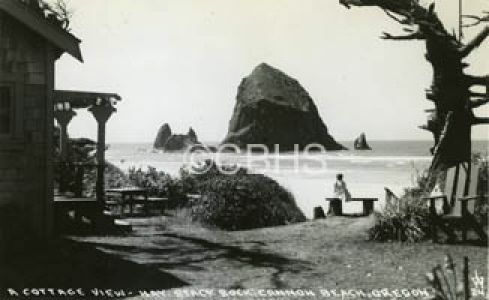 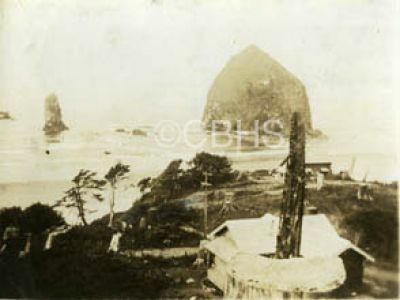 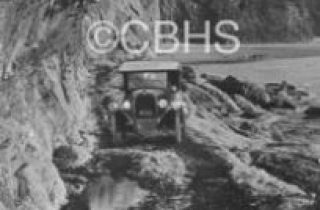 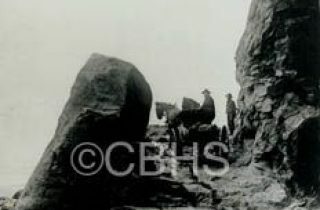 The Museum’s archives include over 12,000 historic photos of Cannon Beach. 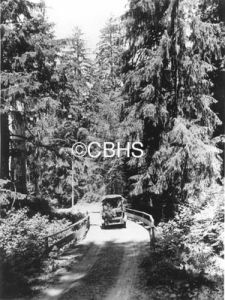 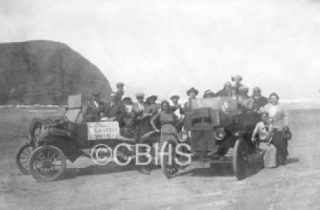 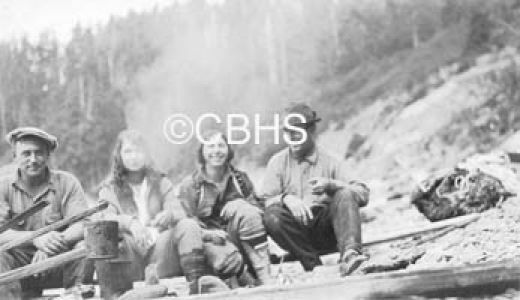 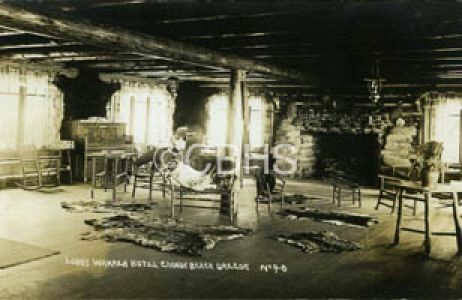 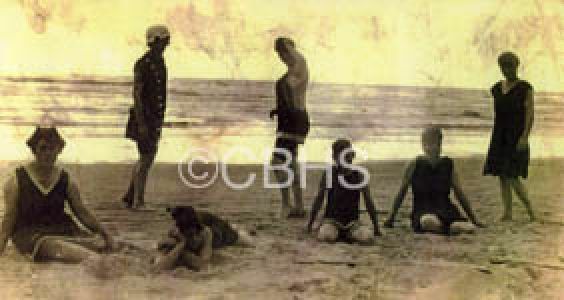 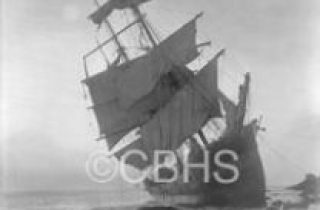 We are pleased to provide a sampling of these photos online. 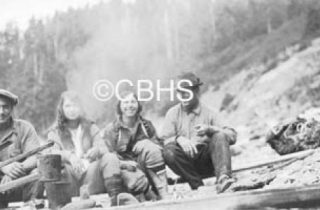 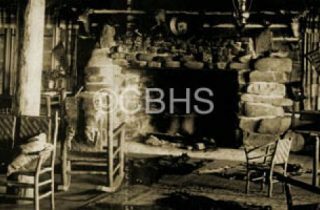 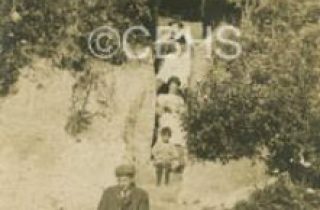 If you are interested in reproductions of these or other historic photos in our collection, please contact the Museum to make an appointment. 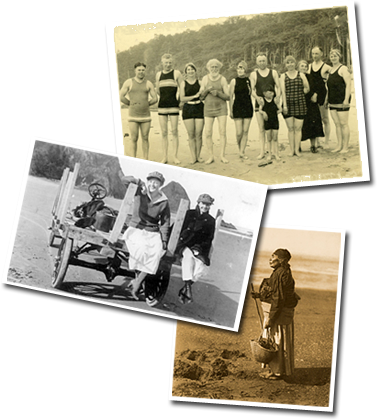 You may visit the archives by filling out the historic request for information form here (also located on the Research portion of our website) and letting us know what you are hoping to find. 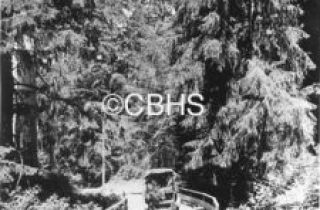 The research library and archives are available by appointment. 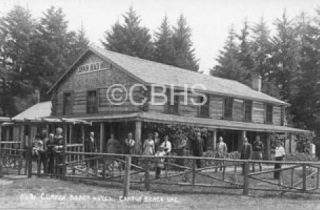 You can call us at 503-436-9301 or email us at info@cbhistory.org to schedule an appointment. You must fill out the form in order for your request to be fulfilled.